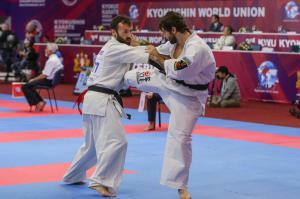 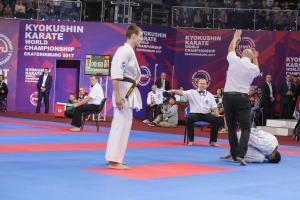 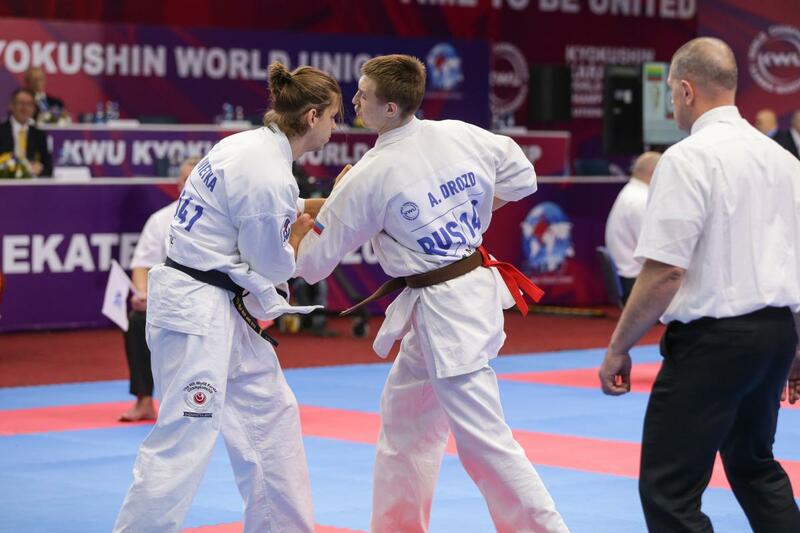 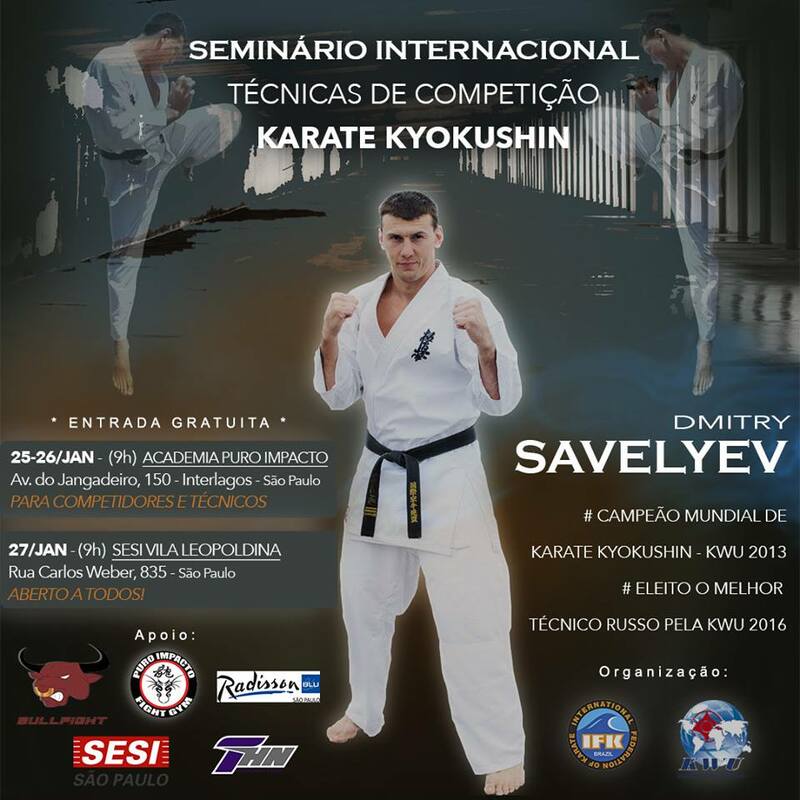 Sensei Dmitry Savelyev Archives - Time to be United! 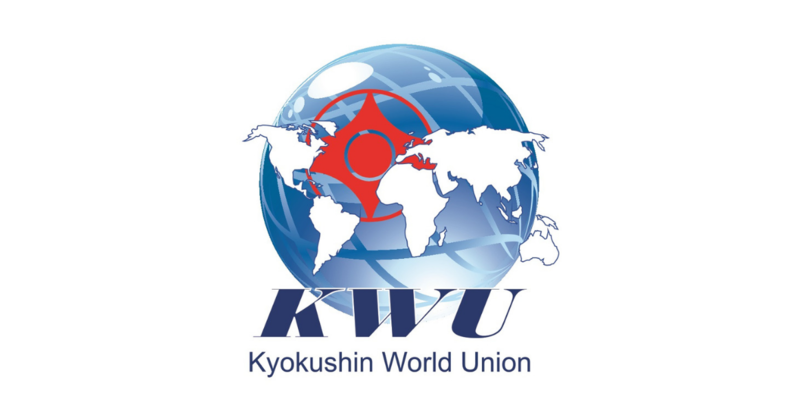 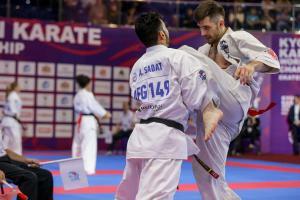 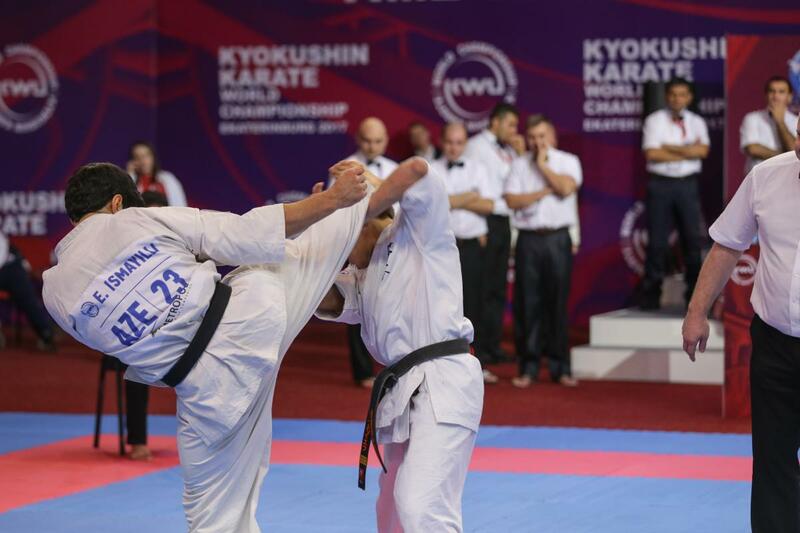 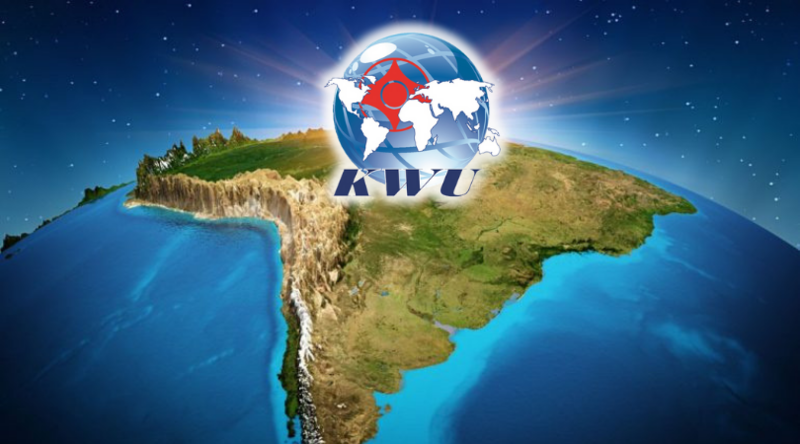 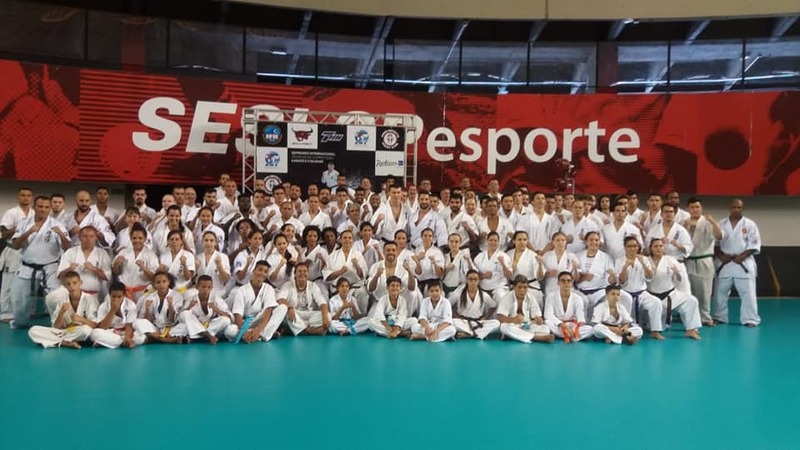 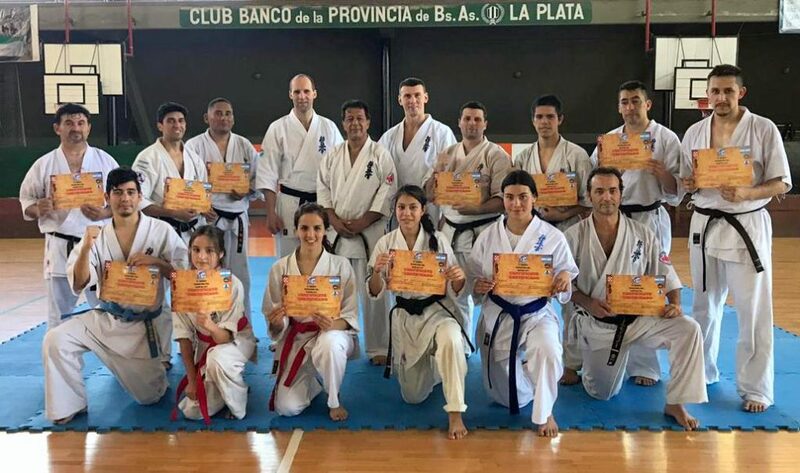 an open Kyokushin training seminar in Argentina was organized with the support of the KWU and National Federation ‘KWU Argentina’. 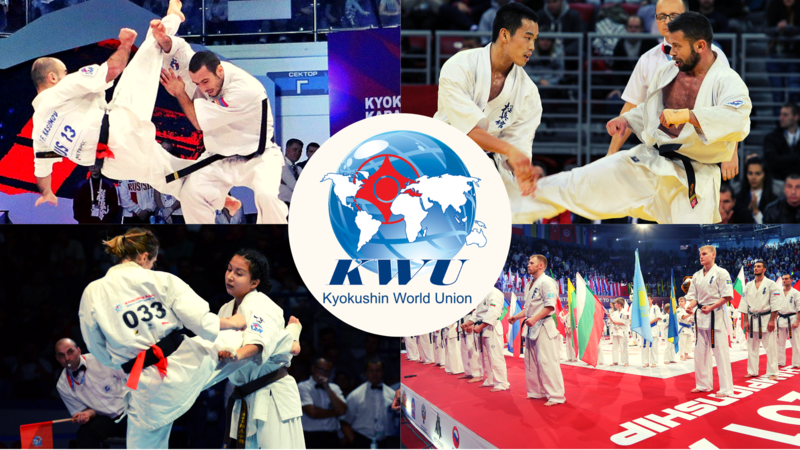 This seminar was attended by the heads and athletes from Kyokushin organizations of Argentina, Colombia, Chile, and Peru. 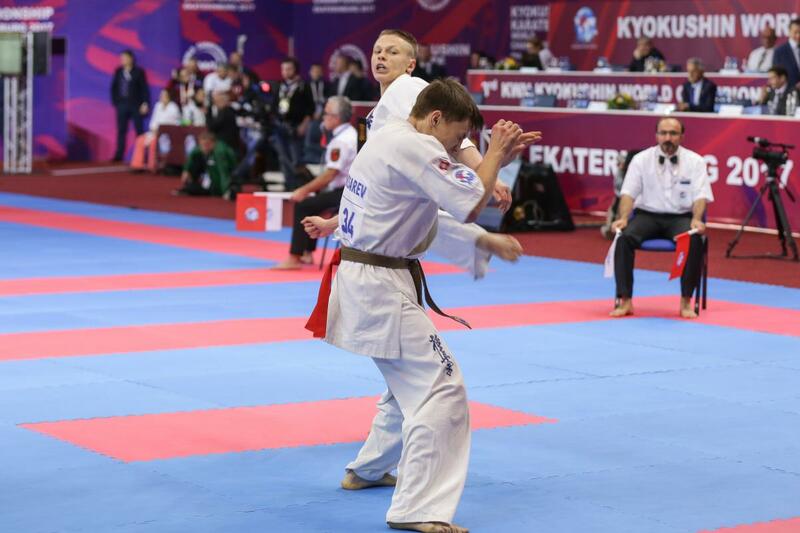 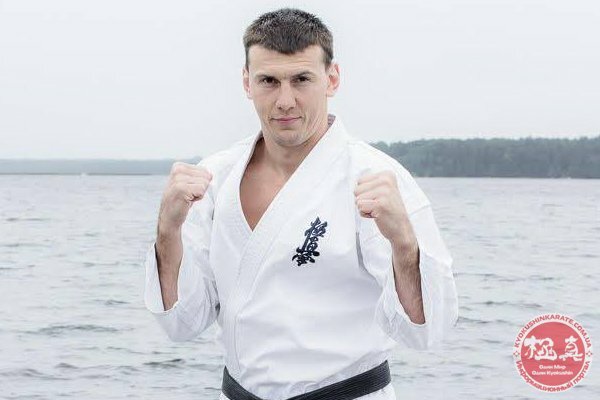 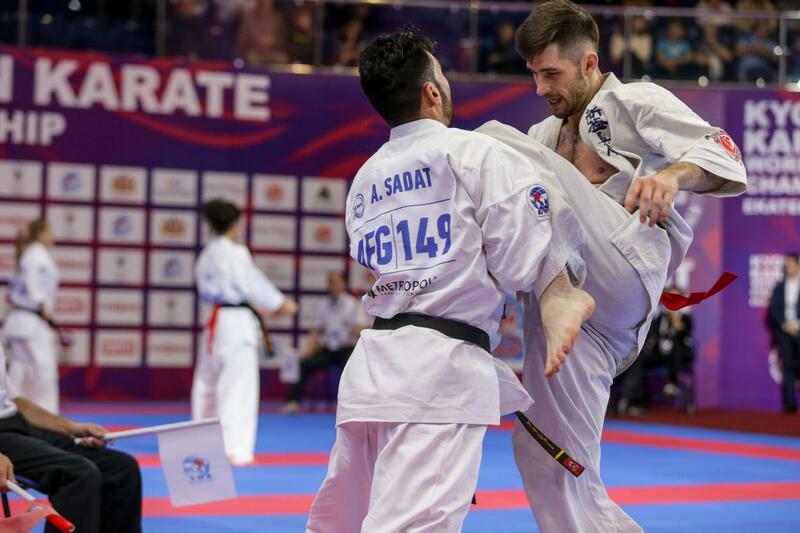 Technical Seminars for fighters and coaches will be held in South America and will be led by Secretary General of KWU, Russian Kyokushin karate Champion, K-1 champion, Sensei Alexandr Pichkunov (4th Dan) and KWU World Champion, Sensei Dmitry Savelyev (3rd Dan).